Refereeing gives you the opportunity to give something back to the game. 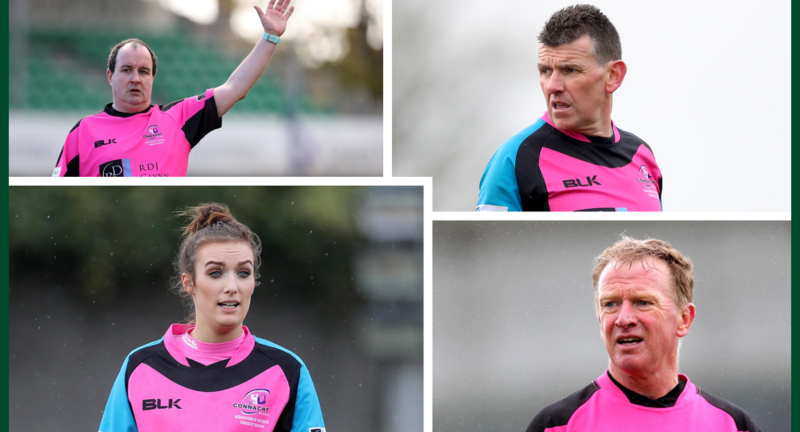 Rugby referees enjoy the same benefits of the game as the players – without the injuries! 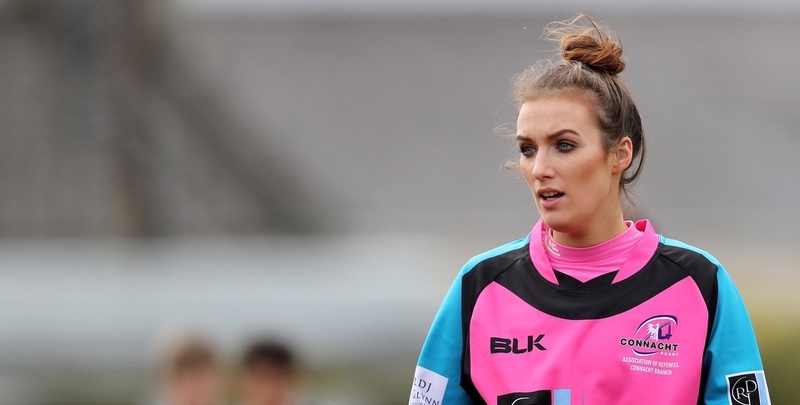 If keeping fit, having opportunities to travel, taking part in a lively social scene or getting an adrenaline rush is your idea of a great pastime, rugby refereeing could be for you. As well as the obvious benefits, a referee’s constant study of the game enriches their enjoyment of this lifetime sport. 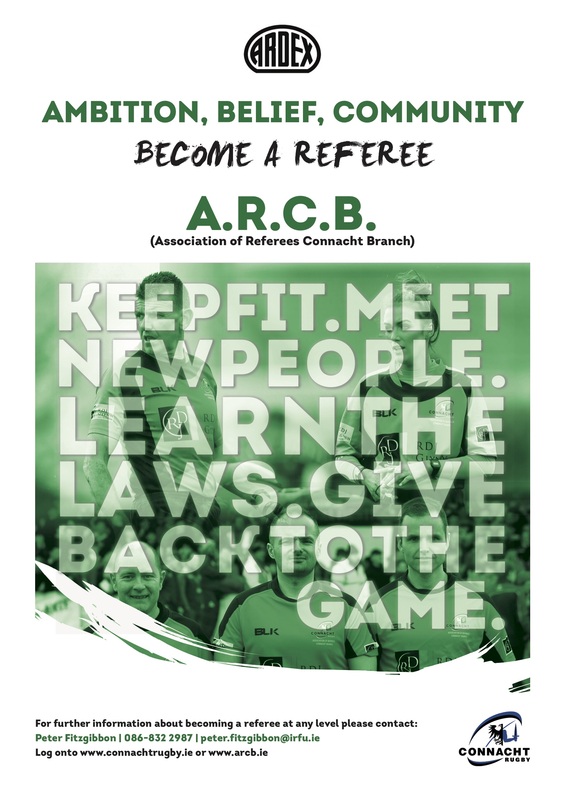 There is more need for referees now than ever!